Prophylaxis: how to keep healthy teeth? Everyone thinks over of how to keep teeth healthy, but not all follow the rules of hygiene. Just imagine that people began to use sugar 20 times more for the last hundred years. It’s no surprise that there is almost any person with healthy teeth. Coffee, snacks during the day are caused by the fact that teeth cannot restore their natural protection from harmful substances. One of the most important methods to prevent the diseases of teeth and gums is regular and thorough oral hygiene. This was heard by everyone, but one can fall into despair and cleans teeth after every meal, others, on the contrary, think that brushing your teeth once a day is enough. In fact, in each case has the silver lining. The best prevention for teeth is a comprehensive care. The first method of tooth prophylaxis is hygiene at home. Brush your teeth 2-3 times a day as soon as possible after meal. If you cannot use a toothbrush and toothpaste or a brush, use a chewing gum, dental floss or a rinse. 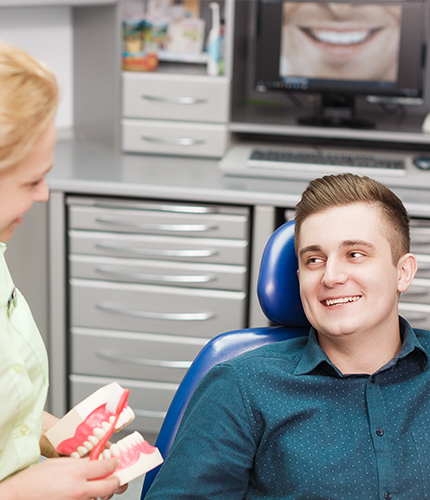 The second method of tooth prophylaxis consists in visiting a dentist twice a year for examination and professional teeth cleaning procedures. Dental clinic can offer you teeth cleaning of plaque or tartar. The third method of tooth prophylaxis consists in proper nutrition. Do you love sweets? Try to replace candy, cookies, and chocolates with natural sweets: vegetables, fruit, apples and carrots. Not only your teeth will be grateful, but the whole body! And remember – everything is good, however, within limits. Apart from the above methods of teeth prophylaxis, there are others: toothpaste applying that contains calcium, fluorine or phosphorus. If you follow all recommendations and they do not work, and tooth decay has appeared, then you have a genetic predisposition to the disease. In order to fight tooth decay, you should make friends with a dentist. 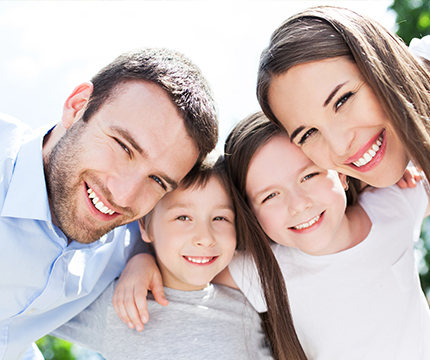 Professional prophylaxis of teeth at Rikota dental clinic is an individual approach for each. You can be offered an individual schedule of preventive maintenance and hygiene at the clinic that would help to keep a radiant smile.